Do you need a coworking space in New York and San Francisco? Spacious has entered into a partnership with most restaurants in the city to provide space at those hours that are not in operational. If you become a member, you can access every area in the network to work, connect, and change your life. To ascertain if a restaurant near you is open and available for use, check the Spacious website and browse through a list of open locations. After that visit the restaurant and get all the good stuff ranging from guaranteed high-speed Wi-Fi, friendly hosts that will make sure you are well taken care of, power at every seat and unlimited access to tea and coffee. 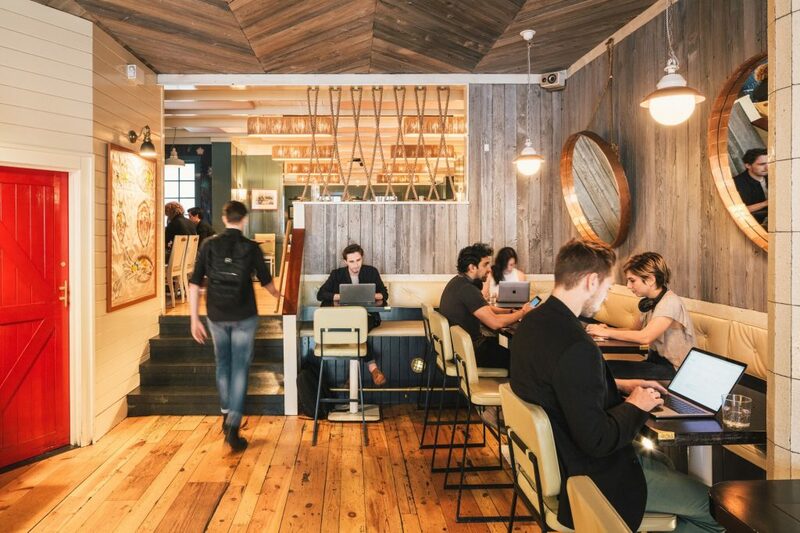 The pricing of coworking space offered by Spacious is affordable and flexible because they have partnered with various restaurants in the city instead of sitting empty during the day. The pricing packages offered by Spacious are categorized in monthly, quarterly and annual payments. For the monthly package, a member will pay $129 per month. If you choose the quarterly package, you will save $120 annually if you make a payment of $119 monthly with the billing of $357 quarterly. For the annual package, you will $99 per month, and $1188 will be billed annually, saving $360 per year. Unlimited Coffee and tea- is included in your monthly membership fee and the hosts will ensure that the refreshments are available in plenty. Besides, your visitors will also have a treat whenever they visit. Community events – With Spacious, you can get access to all functions happening in all the locations, and if you are a fun of this, you can’t afford to miss a single event. If you love working in a space with a super-fast Wi-Fi, consider being a member of Spacious and transform your internet experience. 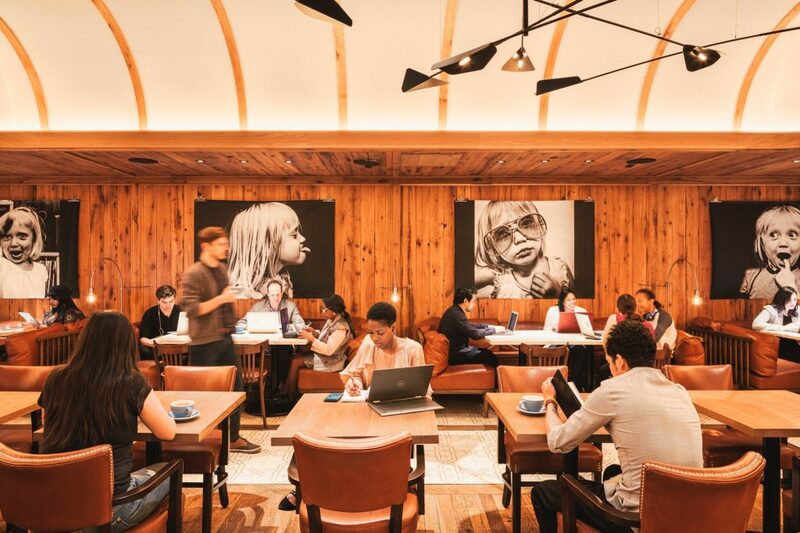 Unlike most coffee shops, Spacious provides enough area that can be used to host meetings, do freelance work and even enough outlets. Every member of will be served with coffee or tea at each location. Besides, your visitors will not be left out in this treat. What are you waiting for? Join now, become a member, and have a different experience with Spacious coworking spaces.